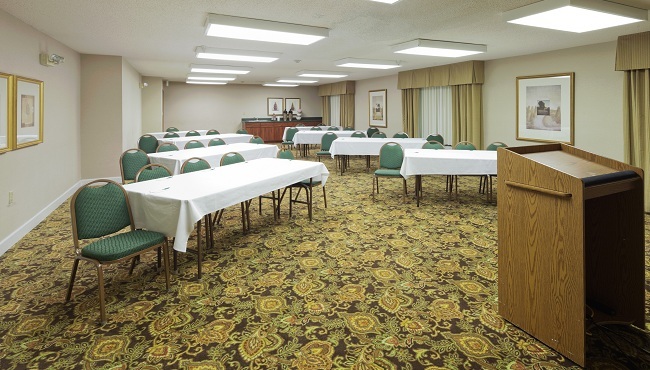 Planning a family reunion, a business meeting or a conference in Montgomery, Alabama? 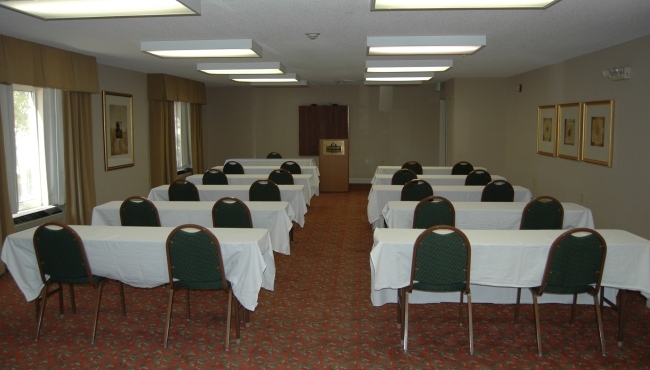 The Country Inn & Suites offers an ideal venue for gatherings of up to 60 people. Your guests will enjoy our proximity to Auburn University at Montgomery, Huntingdon College and the Alabama Shakespeare Festival as well as other popular local attractions. Free high-speed Internet access, audiovisual technology and professional planning assistance are available to help enhance your event. We can also create a personalized Web page to keep your guests informed of important information and details.